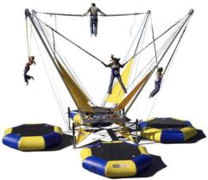 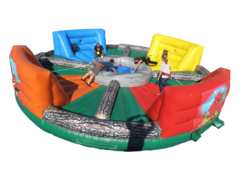 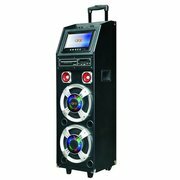 For the best bounce house rentals Austin has to offer, look no further than Jump Around Party Rentals. 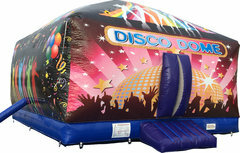 Bounce houses are a fun and exciting addition to any party or event! 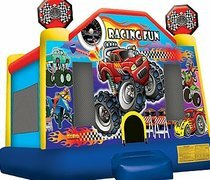 Our large selection of bounce houses features a wide variety of colorful units sporting all sorts of exciting themes alongside favorite characters, so you're sure to find something for everyone! 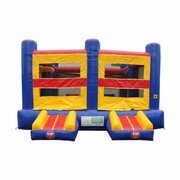 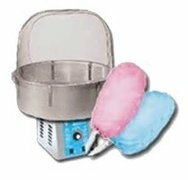 Each bounce house features a large play area where guests can bounce away the hours, a safety step for easy entrance/exit, and large mesh windows on each side of the unit. 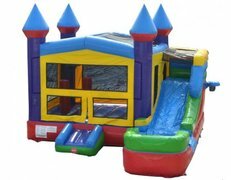 Every bounce house is fully cleaned and santizied between rentals, and with us, you always get guaranteed on-time delivery and setup! 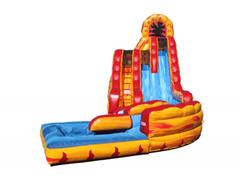 Also, be sure and take a look at the best water slide rentals in Austin. 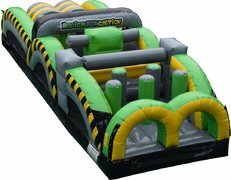 Take the time to explore our offerings, and book your Austin bounce house today! 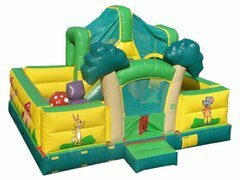 Click below for the best bounce house rentals in Austin.